Very delicate and delicious, sweet and fragrant. Guess what we are talking about? Of course, Cappuccino. 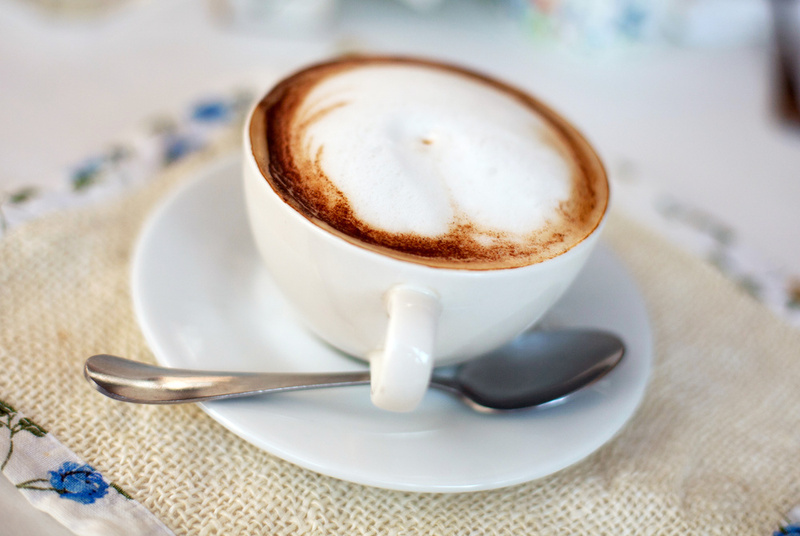 Have you known that today is the #cappuccino day: the drink what is very popular in recent years. A true cappuccino has the technological secrets, milk's composition should be 1/3 of the cup and the cup capacity should be 150 ml. Foaming, which is one of the most important components of cappuccino taste and appearance, is possible to get only at + 70 ° C.
The legend says that coffee got its name from the Italian Catholic ''Capuchin'' friar's hood (i.e. coffee with hood, capuche), who has revealed the secret of coffee in the 16th century. During this period, the use of coffee was officially banned in Italy. But the coffee was the main aid during night prayers, that helps the monks to stay fresh and awake, and the rejection of its usage was very difficult for them. Therefore, they began searching for a new method of using coffee, so the milk foam disguised coffee was discovered. In case of a monk has been noticed with coffee he was pursued by the Pope until one of the monks suggested the Pope to try this wonderful drink. Pope liked the taste of the coffee and allowed the free use for other people and monks. In order to justify and pretext the legitimization of the prohibited coffee the use of cappuccino’s milk foam they describe as the ''divine spark ''. Nowadays cappuccino is available in almost all restaurants and even a real art developed in a cappuccino serving sector. There are various cappuccino flavors, even special types, which are designed for diet and weight loss, as well as with minerals, algae, etc. 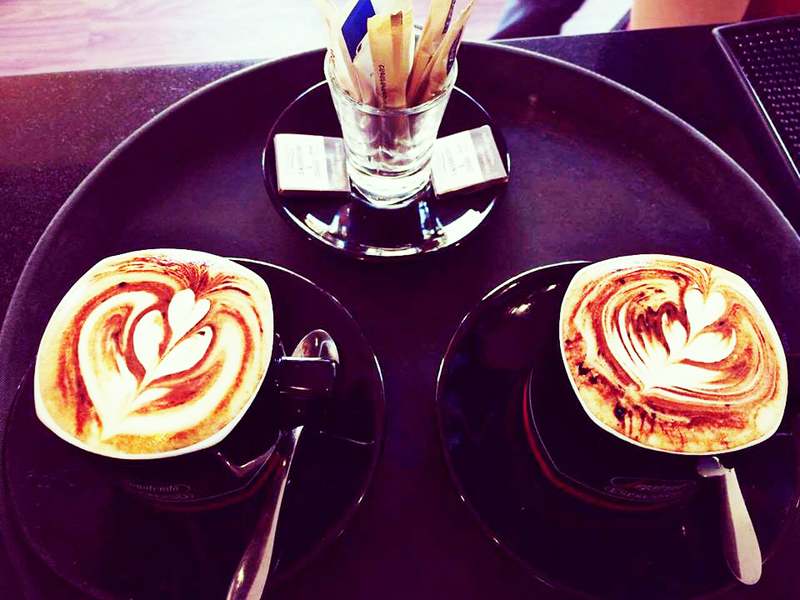 Cappuccino recently became an integral part of many people's daily life in Armenia. 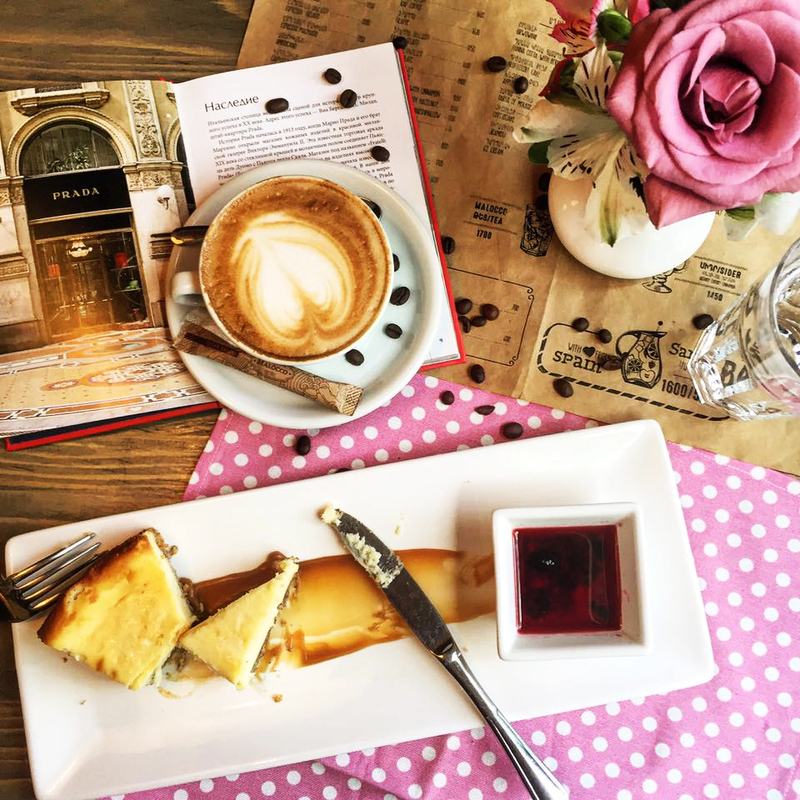 Reservin.am made some research and found out what are the most favorite places to sip for cappuccino lovers. They are The Green Been, SegaFredo, Jazzve, The Italian, Malocco Cafe, Shokoladnica Cafe. It keeps teeth white, without allowing coffee color pigment to precipitate. Creamy foam is very well absorbs by the body, providing the necessary proteins. Which is the one of the main reasons why cappuccino provides you with energy for the whole day and increases your employability. Forget about everyday life routine and enjoy every drop of your favorite cappuccino by reserving your table in any place you want in Yerevan with Reservin.am. Click here to read other interesting articles.